Many women with a Spinal Cord Injury, Spina Bifida, Multiple Sclerosis (MS) or injury from child birth have difficulties emptying the bladder. In this article we focus on the reason: Atonic Bladder. 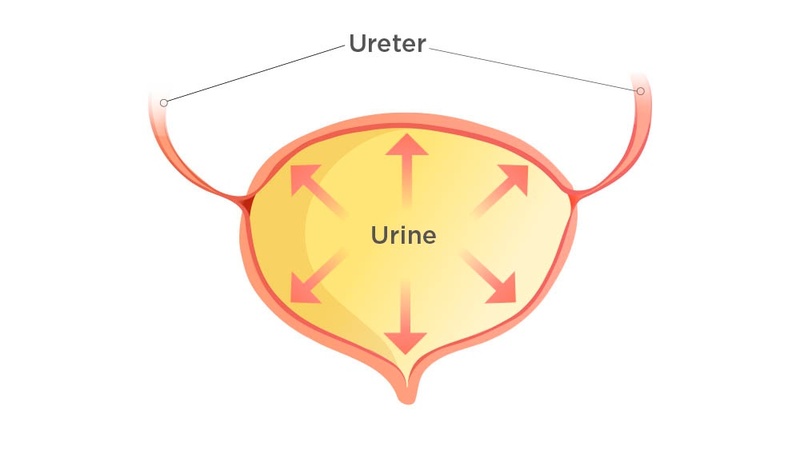 Urinary retention means that urine remains in the bladder even after you've been to the toilet. The reasons can vary, but one condition causing retention is Atonic Bladder. In this article we take a look at the causes, effects and solutions for this condition. Atonic Bladder refers to weakened bladder muscles unable to contract to aid the passing of urine. This is common in those with a spinal cord injury or neurological disease. This condition can also cause overflow incontinence, whereby the bladder is filled and stretched to its maximum, yet urination is still not possible. As the urine cannot be drained, the bladder is distended, further losing its muscle tone and with it the ability to void. As well as being painful, an Atonic Bladder can lead to a UTI – urinary tract infection, as harmful bacteria builds up in the bladder. With regular and complete voiding, a healthy urinary tract can be maintained as the bacteria is flushed out, but a buildup of bacteria can present serious health issues. 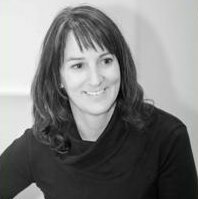 While the last two treatments require invasive therapies that reside within the body for weeks or months at a time before changing with associated risks, intermittent catheterization is a therapy that most mimics the body's natural rhythm for voiding the bladder, reducing the risk of UTI as bacteria does not have time to linger and become infectious. IC – Intermittent Catheterization, is also a convenient therapy that can be used while travelling and everyday in the bathroom. Atonic Bladder belongs to a range of conditions and symptoms more commonly referred to as LUTS – Lower Urinary Tract Symptoms. Learn more about LUTS in our free eBook: "Women and LUTS"
Dielubanza, EJ & Schaeffer,The Medical clinics of North America,2011.